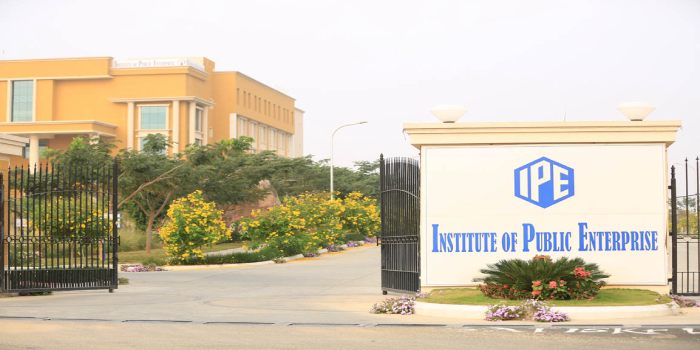 Institute of Public Enterprise (IPE), Hyderabad has started the admissions for the Academic year 2018-20. 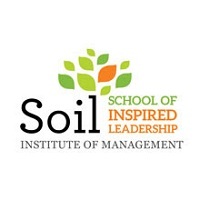 The institute offers two-year full-time Post-Graduate Diploma in Management (PGDM) programme in various fields. 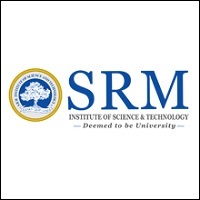 The programmes are affiliated with Osmania University. Students can check the complete admission notification for PGDM at IPE below. Candidates can either apply online or offline as per their convenience. The application fee for the programme is Rs. 500. For all the programmes, candidates must have minimum 50 per cent marks in aggregate in class X/ XII or Graduation or CAT percentile >50. Only for PGDM Business Analytics programme, the minimum score required in class X/ XII or Graduation is 70% or CAT percentile >70. The institute selects students for final admission on the basis of their combined performance in Admission Test (s), Group Discussion, Personal Interviews and Consistent Academic Record. Equal weightage has been given to all the stages. Hi i am from hyderabad, I have selected for IPE HYDERABAD and TAXILA BUSINESS SCHOOL.i am in confusion that which clg i have to opt for.? Friends, Institute of Public Enterprise, Hyderabad Ranked 17th. However, people telling thatthe placements not up to worth paying fee? I got 407.50 composite mark in MAT exam. Can I apply and get admission in your college. I have 159 in my cmat that is 44.45 percentile 10th 58.9 12th 60.3 grad 63.35 .will i be able to convert the call? Got a call from BIIB Pune for PGDM Finance and from IPE Hyderabad for PGDM Banking, Insurance and Finance. What will be the best option ? Your IPE Hyderabad brochure has been successfully mailed to your registered email id .